Arthur Eberle holds a B.S. in Chemical Engineering from Christian Brothers University and MBA from University of Memphis. He has more than 30 years of experience as a Chemical Engineer and has had over 10 years experience in the Fortune 500. Arthur was previously the marketing director for RAMCON Environmental, a source emission testing company. 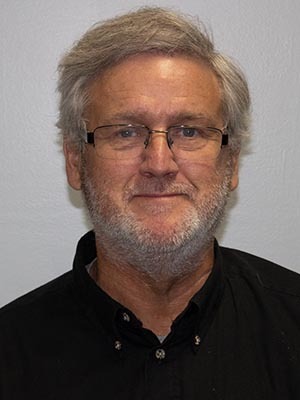 Arthur has worked in the environmental arena since 1983 and has performed a number of 40 CFR 60 Appendix A Methods and conducted numerous visible emissions reading projects over the course of his career. Arthur has consulted on several legal cases, beginning in 1982 at RAMCON providing research for litigation defense for Dr. George S. Buck, RANCOM's president. 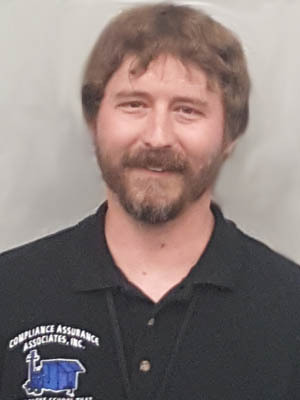 Mr. Eberle developed the unique approach which Compliance Assurance Associates, Inc. applies to the process of training your employees to conduct compliance monitoring at your facility in an effective and efficient manner. Joe Spivey studied Biology and Chemistry at the University of North Carolina at Wilmington and holds a B.A. in Chemistry and a B.S. in Biology. He has worked in the environmental field most of his adult life. Since 1989, Joe has provided Method 9 training for thousands of students. He is skilled at navigating facilities with compliance issues into compliance and assisting the facility personnel in resolving issues with the regulatory agency in a non-adversarial way. 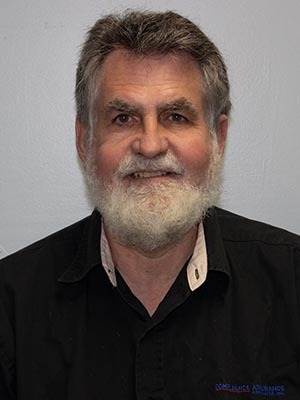 Joe provides support for Notice of Violations; he is the most knowledgeable technical expert in Method 9 currently practicing in the U.S. and is qualified to do all aspects of Method 9 training, including defense of readings and challenging reading observations in court. Joe has spearheaded the development of the www.VEO-APP.com and has made significant contributions in its development. The VEO-APP improves the administrative processes of visible emissions requirements and of keeping multiple facilities in compliance. Anthony Ferro studied electrical technology and information technology (IT) administration at MCC Penn Valley. He began his career with Opaque Smoke School in 2004 and quickly rose to the position of operations manager in 2006. 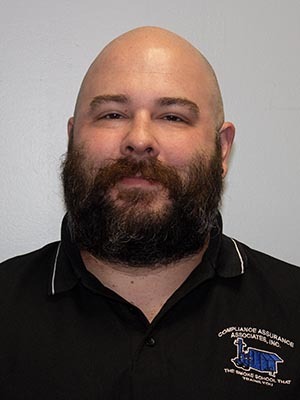 He has conducted Method 9 certification training for over 12 years and spent over a decade in operations at Opaque before joining CAA in 2017. Anthony has developed visible emissions training curriculum and has conducted numerous lectures. In his management of the Method 9 training program, he provided both field operations and training. Anthony has a deep understanding of Method 9 and its requirements which he can clearly communicate to others. He is well versed in smoke generator principles and operations, design, and maintenance. Fred works in the field as a lecturer and operator and works on marketing and operations projects. Fred has more than 30 years experience in the pharmaceutical, oil and gas and environmental industries; he has held positions in Fortune 500 companies. Fred was previously a fluids engineer with Halliburton on drilling rigs in the Northeast. Prior to that, he held positions in sales and marketing in pharmaceutical research and development and in the industrial and academic markets. Frederick has a B.S. in Biology and Chemistry from Pennsylvania State University. Jason joined CAA in 2015. As an operator, he maintains and operates the smoke generating equipment. He is trained in visible emission observations and maintains a certification. 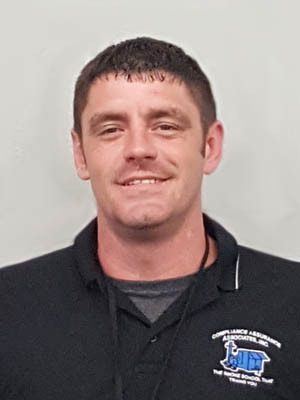 Jason fills many job functions, including lecturing, proctoring and ensuring orderly operation of smoke schools. Reuben Taylor II studies at Alabama Agriculture and Mechanical University and holds a BS in Biology with a concentration in environmental health. Reuben likes to learn as much as possible and loves to help others. 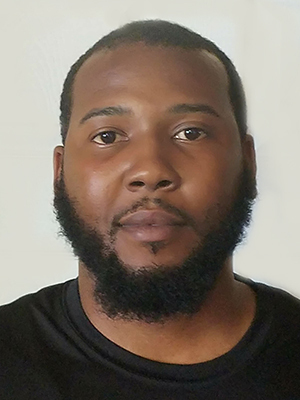 Reuben is currently an Environmental Technician / Operator for Compliance Assurance Associates, Inc.
David works on IT issues in the Alabama office and does video production. He also performs various duties for smoke schools. 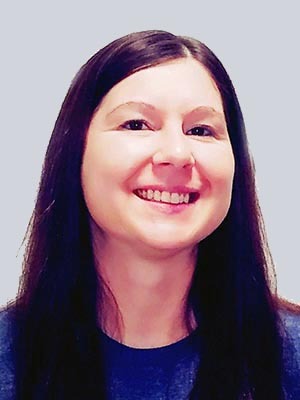 Chasity arranges travel and public school locations, coordinates private school schedules, registers those smoke school attendees and reviews training files to assure complete documentation of each session. Call us today at 901-381-9960.